Los Angeles has long been a place where people reinvent themselves. And life coaching fits right into this culture. Working with a life coach gives you a fresh perspective. The personal growth and happiness you seek are possible through self belief and conscious effort. A life coach teaches you how to be confident and true to yourself. You&apos;ll overcome limiting beliefs that are holding you back. Positive thinking is very powerful because it keeps your focus on solutions. You won&apos;t dwell on past failures. With coaching you learn to dust yourself off and go after new goals. A life coach shows you how to nurture your talents. And the positive mindset you develop attracts more opportunities. You&apos;ll see yourself as a celebrity in your own mind. You&apos;ll think of yourself as someone worthy of praise. The life coach helps you change your mental script. Coaching shifts that negative voice in your head into a supportive one. Once your self belief is set free, you start reaching your goals. Life coaches are versatile pros who can help you succeed in many arenas. Planning for graduation, parenthood, retirement, etc. 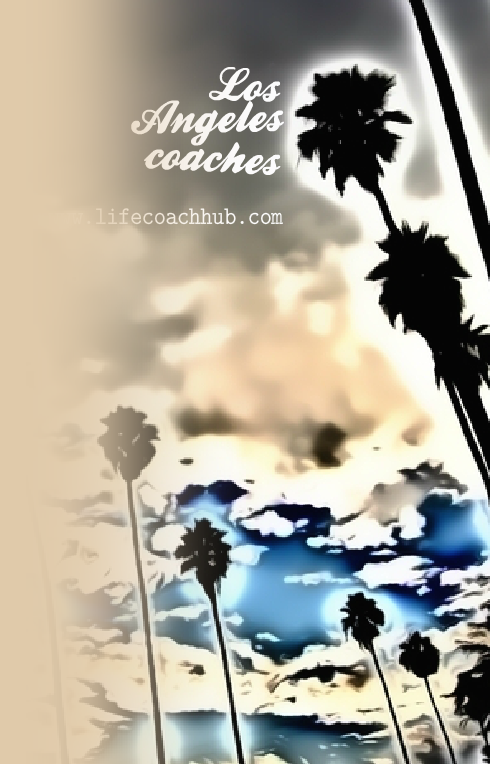 Whatever your needs, life coaching speeds the process of planning your life. It&apos;s important to set goals that fit your values so you can feel fulfilled and happy. The coach helps you be honest with yourself. After you set clear goals, you and the coach plan for action. This is when you start living the way you want. And if you get discouraged, the life coach keeps you moving forward. Partnering in a Thought-Provoking and Creative Process that Inspires You to reach your goals. I’m your coach to help you ignite your confidence in life, love, and productivity. I am passionate about working with individuals seeking growth in their lives. Not just a LIfe Coach but a Peak Performance Coach! Stop Settling! Live That Life! Your Life! Transforming lives mind, body & spirit by coaching with a holistic tool box of LOVE & MAGIC! I work with women who struggle with binge eating and weight loss. creative and out of the box approach to achieving goals! I am from India and have studied extensively on vedic philosophy & life style. Don&apos;t sink into the La Brea tar pits and become a fossil. You might feel like your life is stuck. But a life coach shows you new possibilities. Find the right focus for your life. It&apos;s easy to be impatient and call something a failure before you really give it a chance. Life coaching stops you from bouncing around between ideas. With assisted self discovery you&apos;ll make stronger choices. This gives you clarity so you know what you want to do. Keep yourself from falling into the workaholic trap. Los Angeles has a high cost of living, but greater success comes from taking care of your whole self. A life coach teaches you how to balance career and personal needs. The control you gain soothes your spirit. It helps you do better work and have healthier relationships. You are capable of great things. A life coach shows you how to connect with your confidence. You have to give yourself a chance in your heart before others will. Tap into Pacific-blue inner peace. A life coach helps you build a life around your desires. Contentment comes when you live each day doing things meaningful to you.